TWITTER, ETC: If you are on Twitter, Google+ or other social media sites, please spread the word. 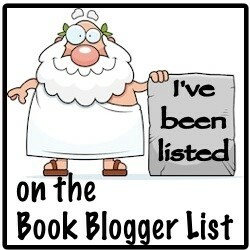 You can use the hash tag #BookBeginnings. -- Independent People by Halldór Laxness, first published in 1946. Laxness was Iceland's most famous author and only Nobel Laureate. This story of subsistence sheep farmer Bjartur of Summerhouses is set in the 20th century, but feels like an ancient epic. So far, it reads like a cross between J. R. R. Tolkien and Thomas Hardy. 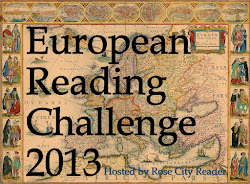 Independent People counts as one of my choices for the 2013 European Reading Challenge. It also brings me one step closer to my goal of reading at least one book by every Nobel Laureate. 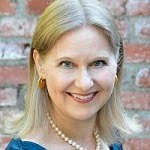 Interesting beginning - I have to admit that I don't believe I've read anything by an Icelandic author. 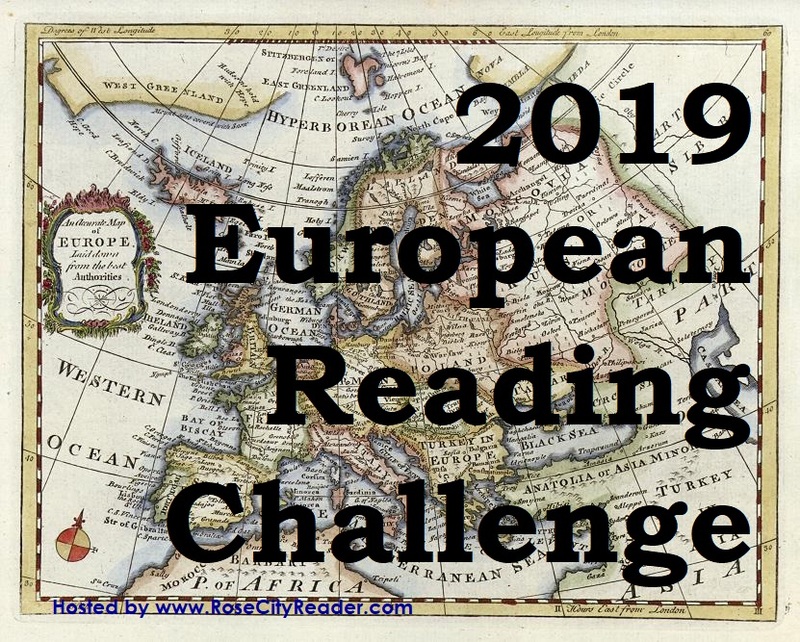 I didn't know there was a European Reading Challenge...might have to check that out. Interesting beginning. Loaded beginning. I'm betting this will be interesting reading! 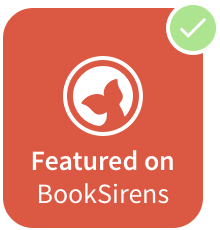 This looks like a really interesting read. Hope you're enjoying it. Because of an Around the World reading challenge I did last year (and we all decided to continue), I have this and two other Icelandic books on my to-read shelf. Looks good, really. I love to read about isolated places!